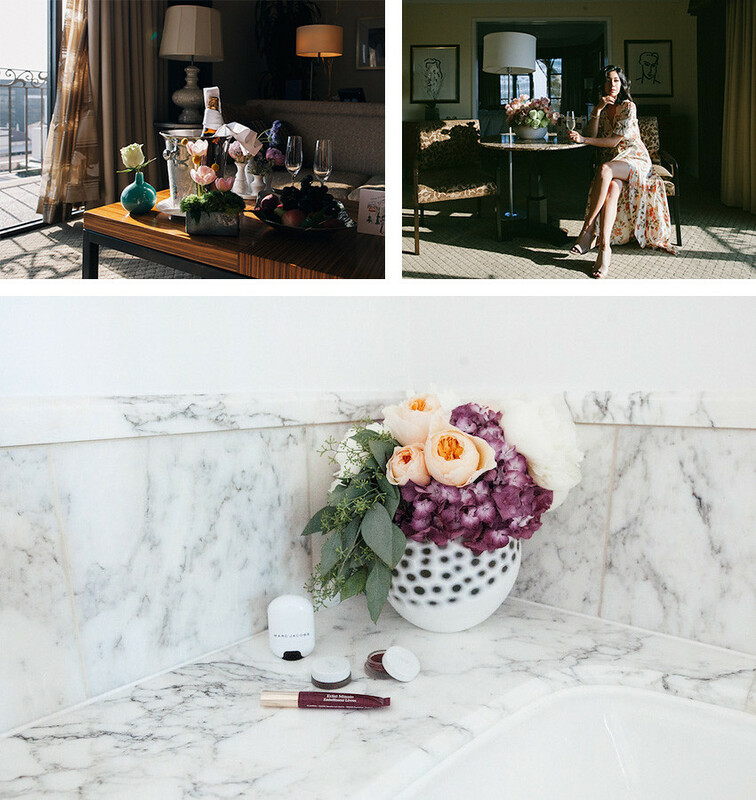 A romantic staycation in the lavish Beverly Hills landmark. Reformation dress. Dolce Vita heels. Lena Bernard earrings. 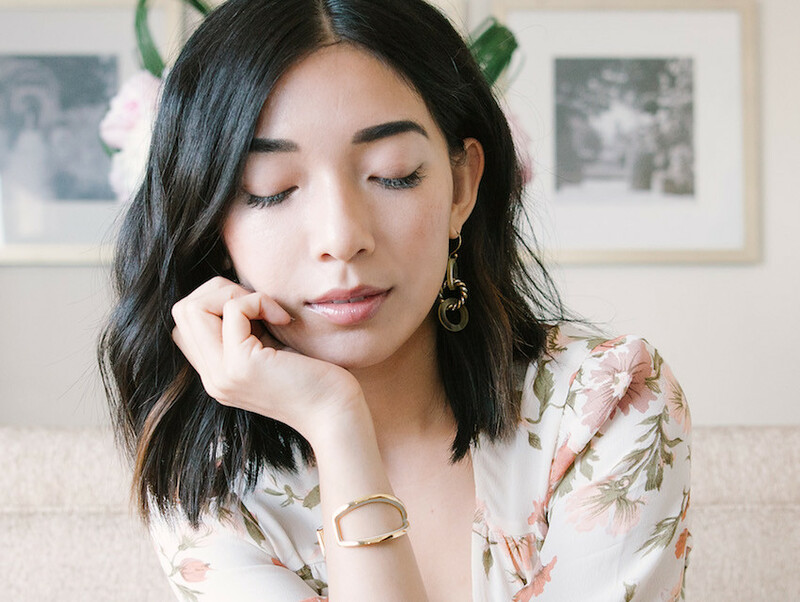 BaubleBar cuff. 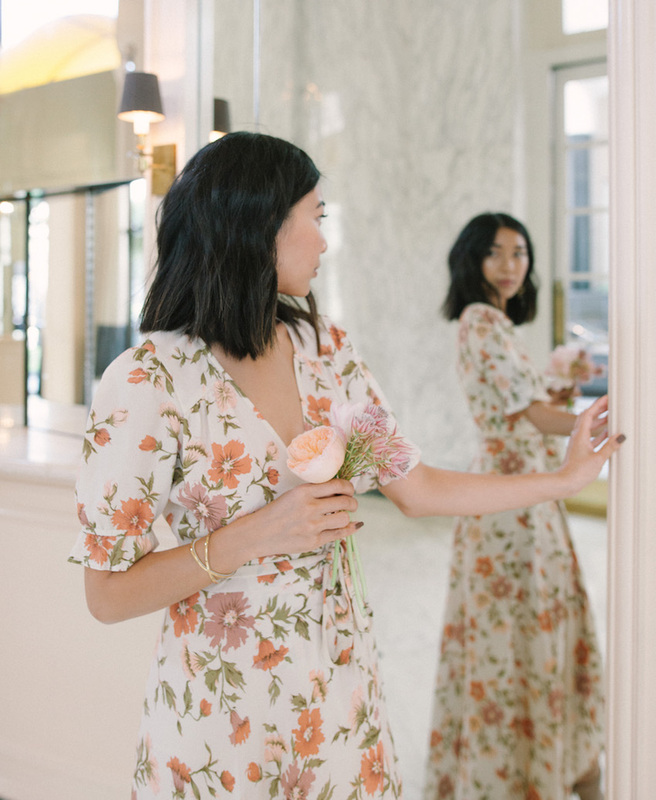 For my 27th birthday, I checked into the Beverly Wilshire, A Four Seasons Hotel for a glamorous staycation celebration. 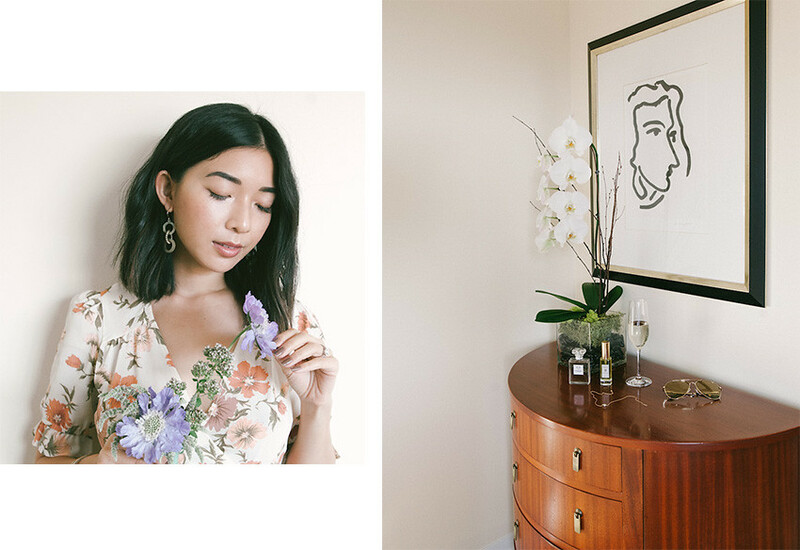 My fiancé and I made ourselves at home in our luxurious one-bedroom suite and the first thing we did was relax on our balconies (yes, plural) to soak up the panoramic views of our beloved city. 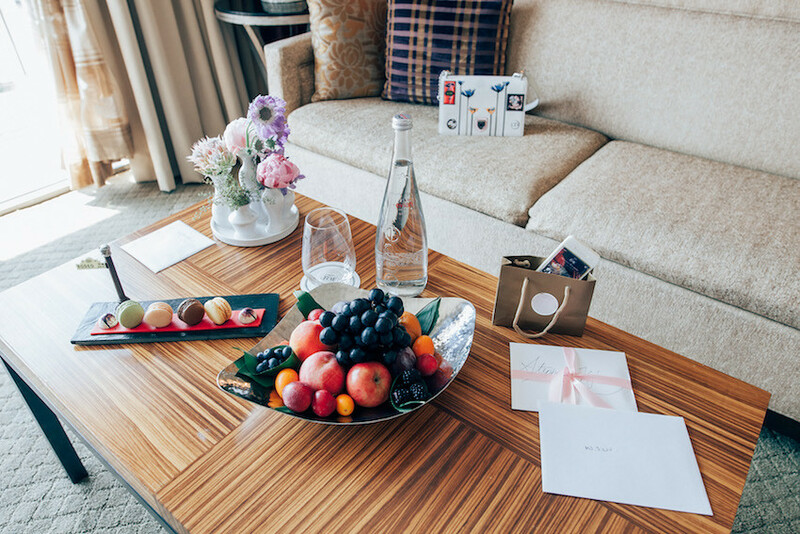 Ever since I visited the Beverly Wilshire two years ago for Mother's Day, it remains my top choice hotel in Los Angeles, because its historic elegance and impressive hospitality is unmatched. 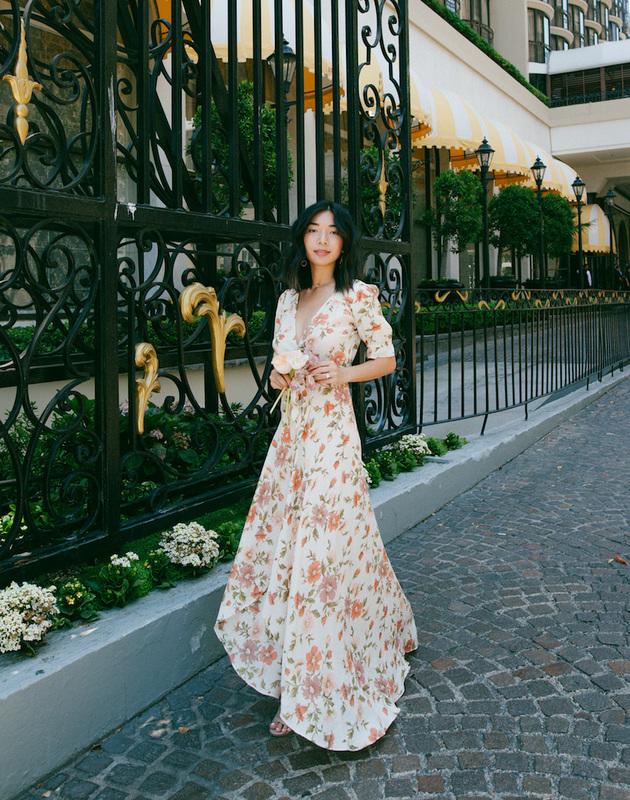 Best of all, their front doors open right up to the fabulous Rodeo Drive: an iconic place so whimsically indulgent and dangerous to my wallet. Our staycation was welcomed with a thoughtful spread of sweets and gifts, notably a handsome tea set from Alessi and an iPhone made entirely out of yummy white chocolate. It was a glowing, hot day, so we took advantage of the sun in our poolside cabana before getting ready for dinner at their in-house restaurant, The BLVD. They reserved the most perfect table on their patio for us, facing the intersection of Wilshire and Rodeo Drive and granting great people-watching and sunset views. My fiancé and I may have popped a bottle of Dom Perignon or two to lift off our Saturday night on the town. 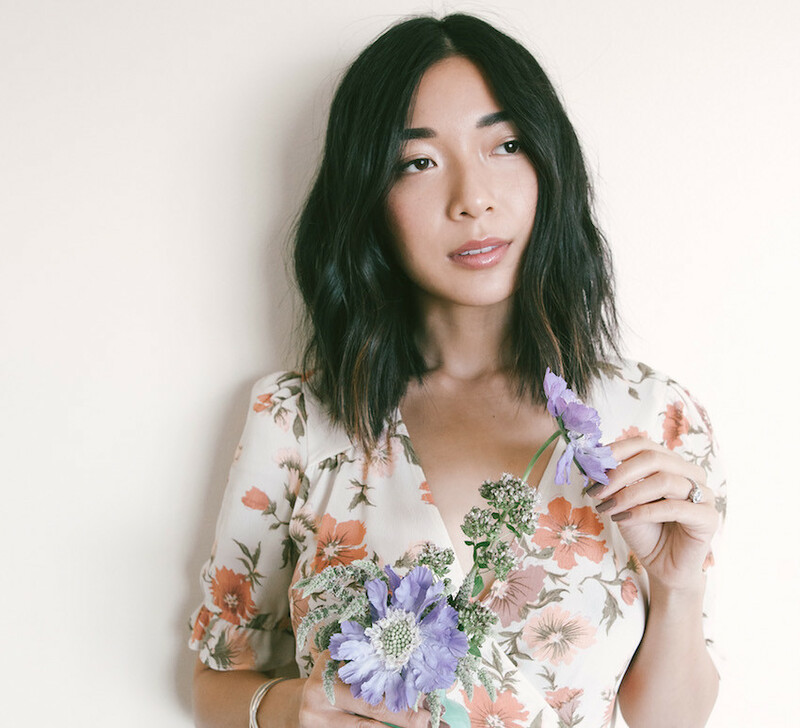 Square Root Designs, an innovative event and floral design company, accentuated every part of our staycation with exquisite bouquets and touches of florals, from our bedroom to our poolside cabana and even our in-room breakfast in the morning. 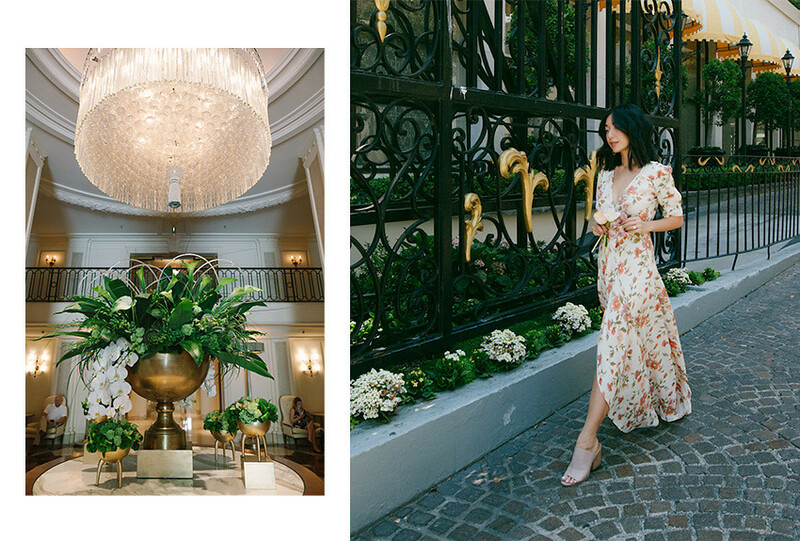 They're the exclusive purveyor of florals for the Beverly Wilshire hotel and their designs are so creative and grand. 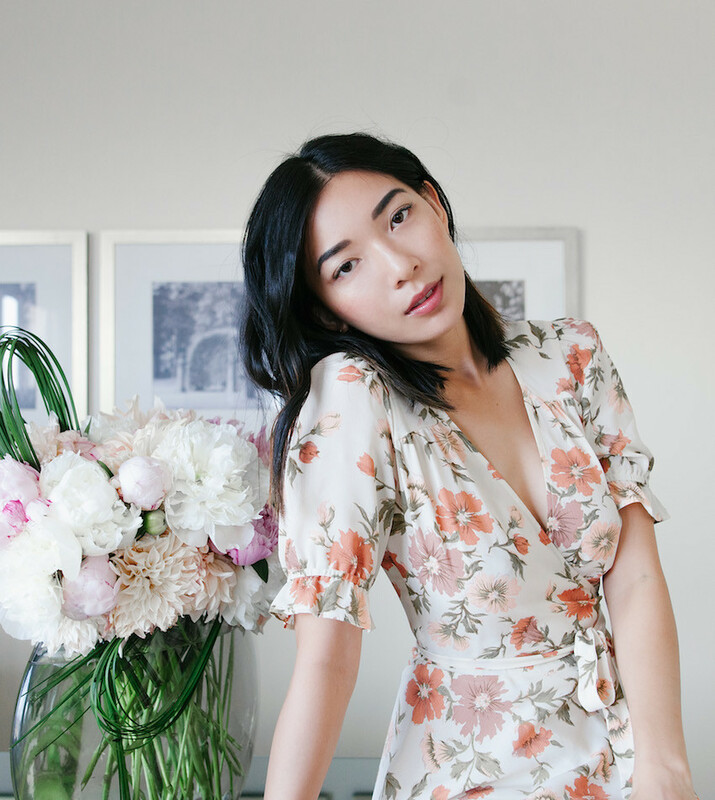 The florals leave just as much a lasting impression as does the Beverly Wilshire experience. Thank you so much to the Beverly Wilshire and Square Root Designs for creating an unforgettable experience for my golden birthday! It was truly a splendid time that couldn't have been more genuinely tailored and hospitable. Lovely spot to stay! Your skin is incredible. Love the dress! Yours looks very nice in this dress. Such romantic style suits you! Thanks for taking the time out and sharing with us this informative and helpful post. I found a lot of inspiration here. You are very charmed and stylish girl. I wish you good luck!